This year will also features a Hocus Pocus 25th anniversary celebration and a behind-the-scenes look inside Disney World’s annual Halloween transformation, along with many other family friendly favorites. 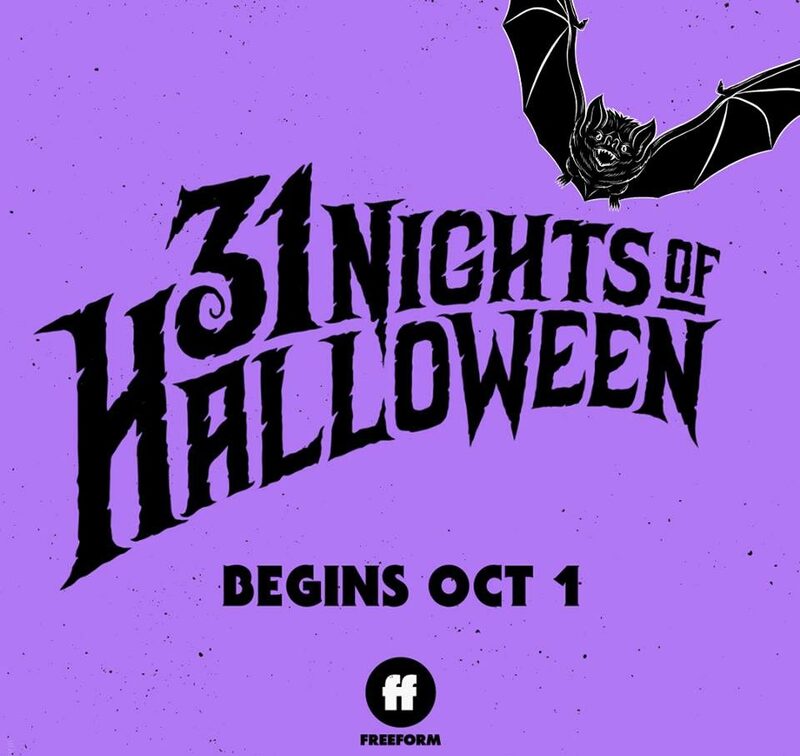 31 Nights of Halloween starts on October 1 on the Freeform Network. You can check out the full 2018 schedule for 31 Nights of Halloween below. 11am/10c Disney•Pixar’s Toy Story of TERROR! See what else is on TV for Halloween 2018 here!